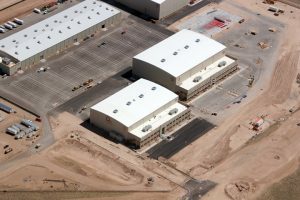 The streaming giant is in final negotiations to buy ABQ Studios, which is located in Albuquerque’s Mesa Del Sol community, and plans to invest $1bn into production in the state over the next 10 years. The state will provide up to $10m in LEDA funding, while the City of Albuquerque will commit up to US$4.5m in local LEDA funding. Governor Martinez said: “Netflix is at the cutting edge of the film and television industry and it’s an honour to welcome them to New Mexico. After years of hard work to cut taxes and make New Mexico business-friendly, we’re seeing incredible results.